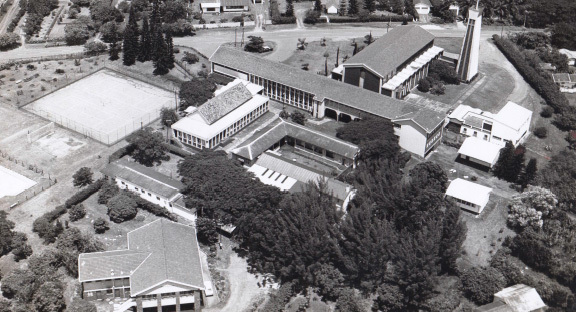 St Catherine's School celebrated 60 years of excellence in 2015. 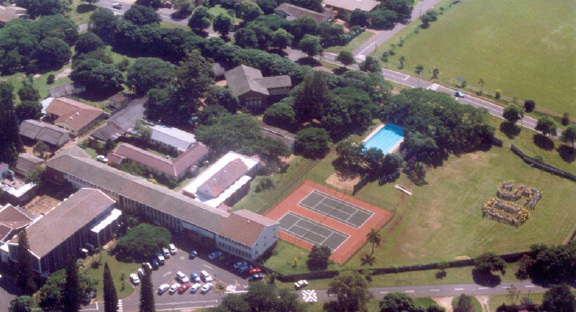 St Catherine’s School, conventionality situated in Empangeni, was founded in 1955 and it is owned by the Oakford Dominican Sisters. 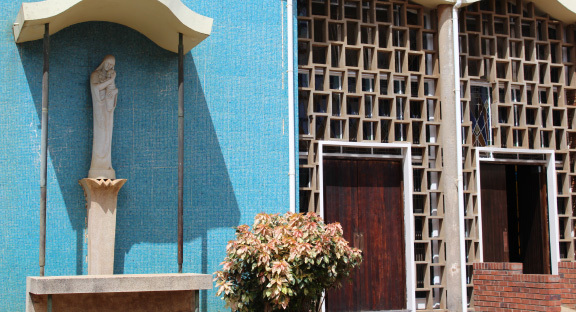 St Catherine’s is a small, family school catering for pupils from Grade RRR (Pre-Primary) to Grade 12. There is a weekly boarding facility for pupils from Grade 8 to Grade 12. St Catherine’s School produces consistently excellent academic results and well-rounded learners who achieve success in their professions and make positive contributions to their communities. Set in the heart of Empangeni, right next to the Catholic Church, St Catherine’s School has secure walls which hide many inquisitive young minds, striving for knowledge and skills, stretching their abilities both in the classroom and on the sports field. The school celebrated its Golden Jubilee in 2005. The Pre-Primary and Junior School are co-educational and the High School is the only school in Zululand exclusively for young ladies. The mission of the Doug Rhind Media Centre is to assist and support the educational process, the children, and the staff. It is well resourced and the material is carefully selected, varied and age-appropriate. Current newspapers and magazines help to update and inform those who are interested in the affairs of the world or who need to find material for research tasks. News and interest boards are used to spark ideas and discussions. St Catherine’s School is fortunate to have the beautiful St Patrick’s Catholic Church adjacent to our school property. St Patrick’s was built in 1957 and was funded by the Benedictine Monastery in St Louis, USA. St Catherine’s School has a strong religious ethos. High moral values, self-discipline, and courtesy are encouraged and we are very proud of the young ladies who leave us when they have completed their school education. The learners attend compulsory Mass on some Feast Days and on the last day of every term.